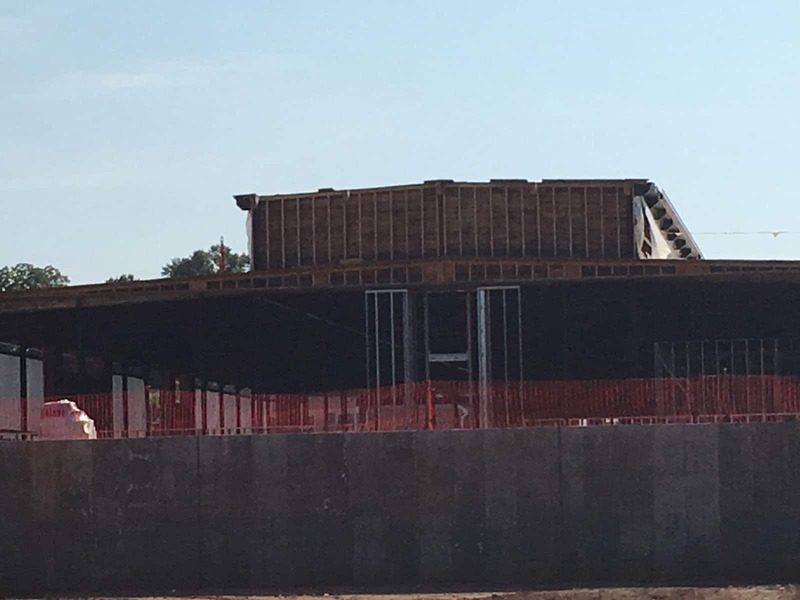 An iconic former mill building located on the connector between downtown and the Village of West Greenville soon will be home to a new model of coworking, Serendipity Labs, an upscale hospitality brand offering a flexible workplace option for large companies, mobile professionals and independent workers. 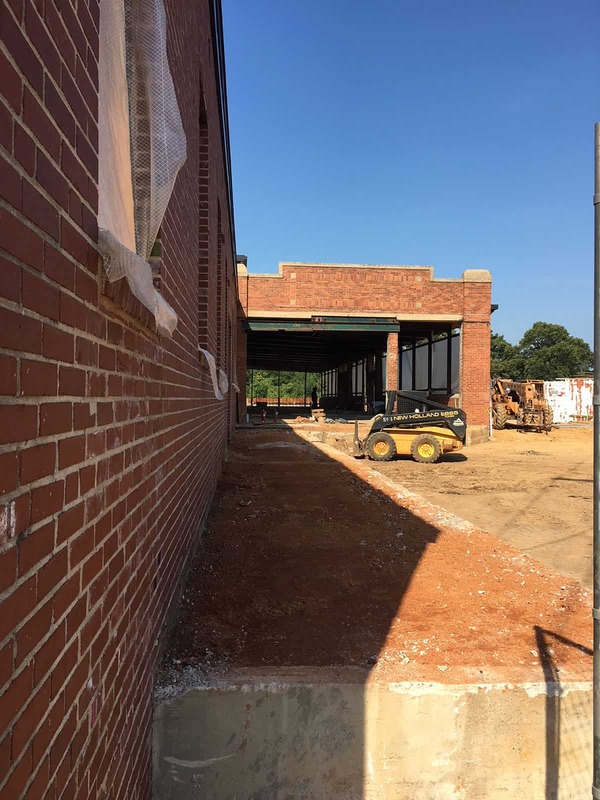 This will be the first location for Serendipity Labs Coworking in South Carolina, said Trey Scott, a veteran hotel professional and entrepreneur who is the franchise owner for the location that will be in the former Piedmont Plush Mill located on Highway 123 heading into the western edge of downtown. It is slated to open this summer. With a vibrant professional atmosphere, a variety of workstyle settings, and events curated by local Greenville staff, Serendipity Labs is designed to encourage serendipitous interactions that result in new ideas and business connections. Forty-five percent of its members come from well-recognized companies, 20 percent are start-ups, and 35 percent are independent professionals in their 30s, 40s and 50s, said John Arenas, Serendipity Labs’ Chairman and CEO. More than 40 percent are women – double the industry average. Serendipity Labs offers memberships that include dedicated offices, team rooms, and full-time and part-time coworking. Each Lab has meeting rooms, private focus and wellness rooms, a work lounge, Lab Café, and visual studios with full A/V capabilities. It is ideal for business meetings and offsite events. Corporate memberships with centralized billing, detailed reporting and contract portability allow for easy reassignment of memberships from employee to employee and location to location. The IT network is Sarbanes-Oxley and HIPAA compliant. Swing space and long-term offices are available. Coworking now constitutes 27 million square feet of office space. Emergent Research predicts it will double in the next two years—a 23.8 percent compounded annual growth rate. 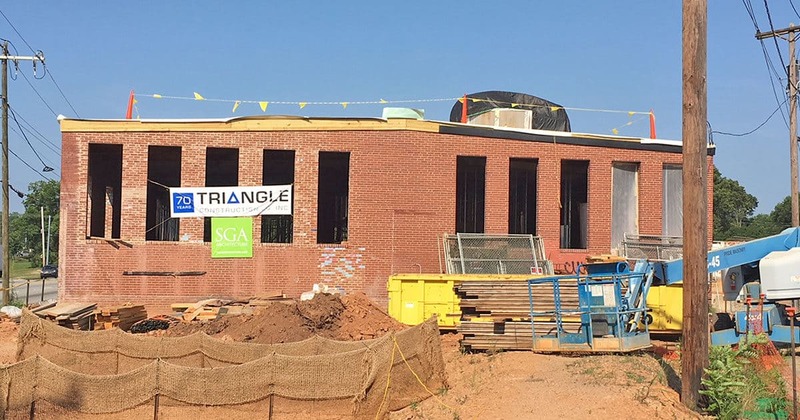 The location for Serendipity Labs in Greenville has a long history dating back to its 1925 construction. It was designed by J.E. Sirrine, an influential local architect whose projects, including the Poinsett Hotel, Greenville High School, Parker High School, Camp Sevier and the Greenville Country Club, helped shape modern Greenville. Known as the Piedmont Plush Mill, it manufactured fabrics such as plush, mohair, velour and auto upholstery before closing in1983. I wish I could tell you the first time I saw the former Piedmont Plush Mills site. It was likely on a college road trip to see a Clemson football game followed by a trip to downtown Greenville via Highway 123. 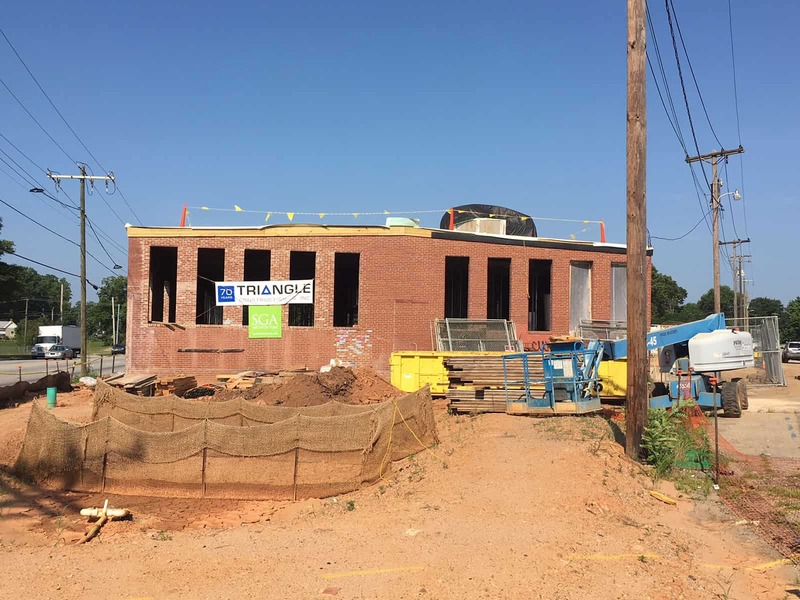 It had to be then, but the first time I saw its potential was about 18 months ago when I went on a scouting trip to Greenville looking to locate the first Serendipity Labs Coworking in South Carolina. I toured a lot of properties and vacant lots, but something about the brick building on a little less than three acres of West Greenville drew me in. I liked that it was an iconic looking building and located on the edge of Greenville’s booming downtown. I liked that it had been vacant for so long that many outside of the West Greenville area had long forgotten it was founded in 1925 by Fred W. Symmes and Clifton Corley. It was designed by none other than J.E. Sirrine. It got name Plush Mill because it was the first in South Carolina to make plush, a fabric with a soft and luxurious feel. It later added mohair, velour and auto upholstery. But this was more than a mill. According to a Greenville News Article from 1975, generations of families worked there, earning higher than average wages, dedicated to the quality of their work. There was always a waiting list of people wanting jobs there. This was part of the fabric of the community (no pun intended). 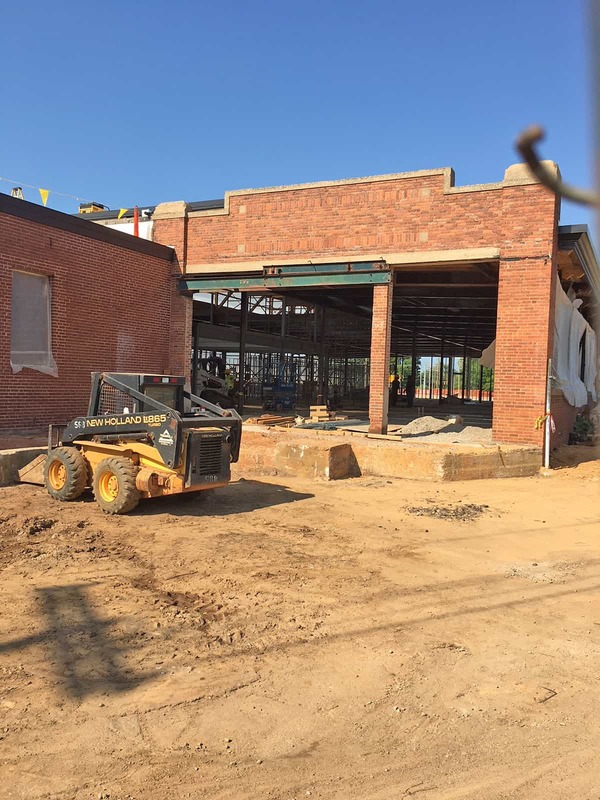 That is why I am excited to have teamed up with Mark Peters of Fountain Inn to bringing this mill back to life to help champion the next generation of Greenville’s growth. As part of the project, the site has been stripped back to its original size – gone are the additions and out buildings that were slabbed on over the decades. From the outside, the building will look the same as it did in 1925 it opened for business. Greenville has an amazing talent for repurposing the old into something for the future. Serendipity Labs will be part of that chain of success. 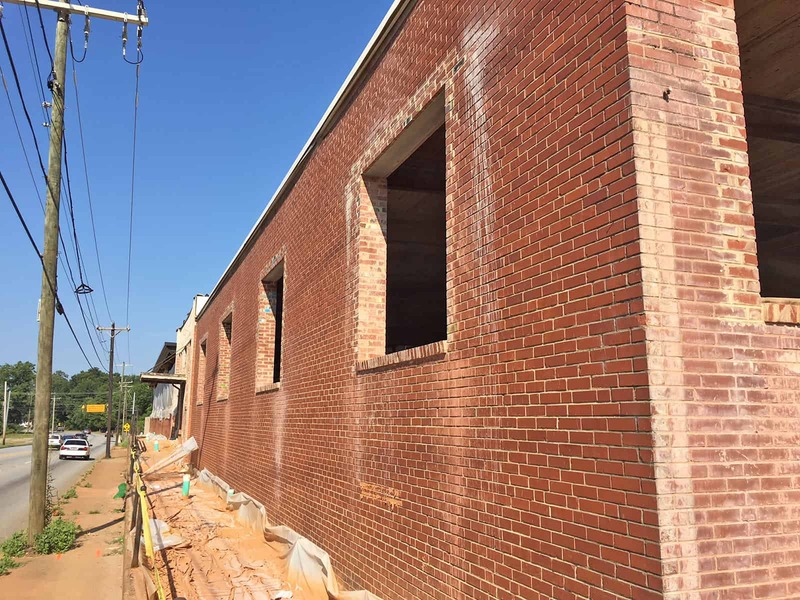 And while it will be a coworking space instead of a textile mill, I believe it echoes Greenville’s past by looking to the future. Just like Plush Mill was bringing a new concept to South Carolina (plush), we are bringing a new kind of coworking concept.